We love throwing parties with lots of food and drinks whenever we can, but we get lazy when it comes to doing the dishes once the party’s over! By just gathering up all the dishes in one place and letting the machine do its job, you get dishes and cutlery as good as new! Sadly, this genius invention often is not maintained properly. We leave behind our dishes without thinking of the possibilities of clogging or damage. One day, it suddenly stops working and that’s when you realize you need to save your dishwasher. In fact, you need to save it before your guests arrive! So, learn how to clean dishwasher drain in the easiest way possible. How to Clean Your Dishwasher Drain in No Time? 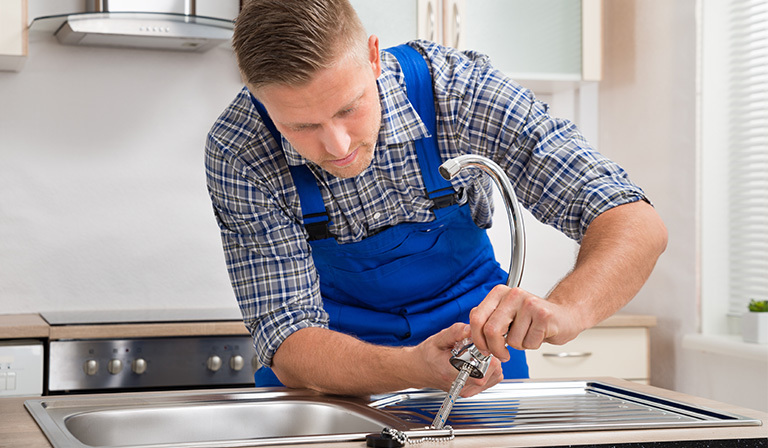 As a precautionary step, you should always make sure the kitchen sink is not clogged since your dishwasher shares the kitchen sink drain. 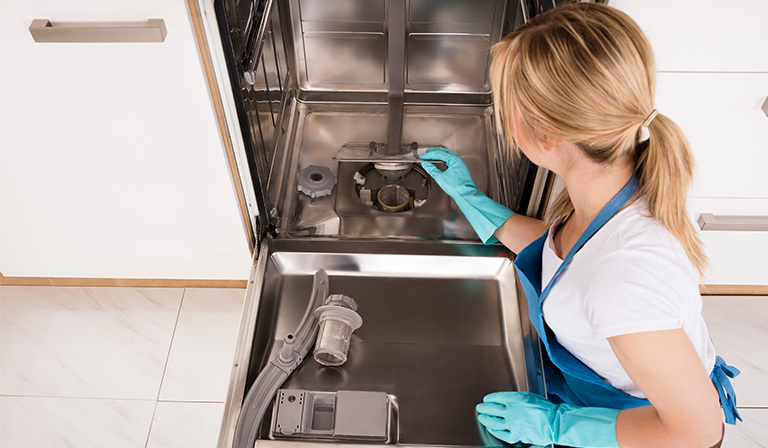 As a result, if the kitchen sink drain is clogged, your dishwasher will be clogged too. 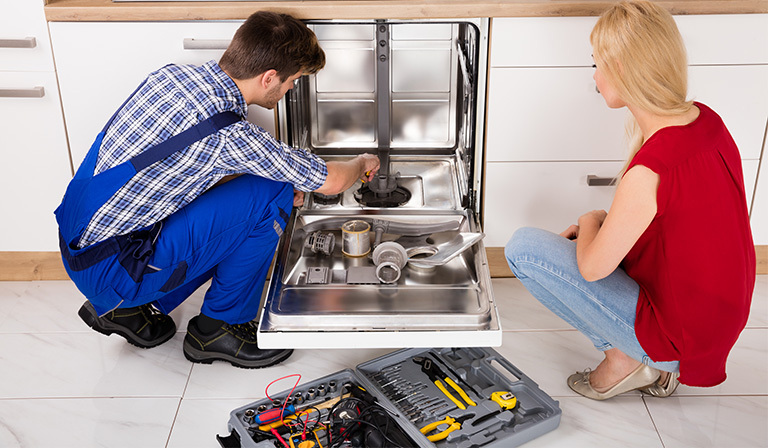 So, immediately clear the kitchen sink by garbage disposal so that your dishwasher can run smoothly. Make sure you unplug the dishwasher before doing any kind of work. 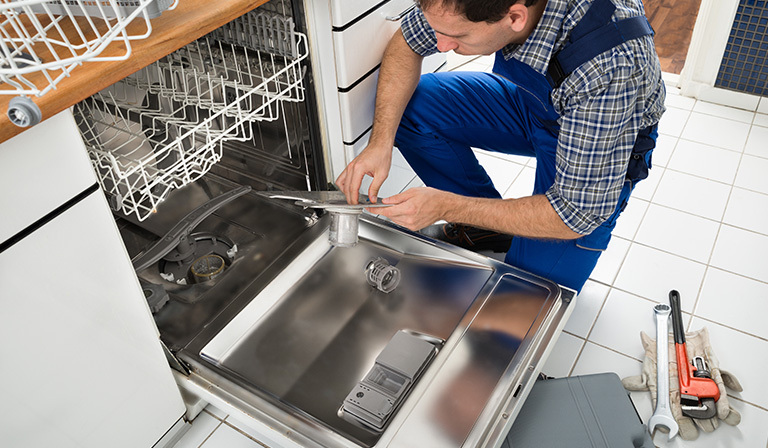 Remove the bottom rack from the dishwasher so that you can access the drain, filter and catch basin. Do make sure to go through your dishwasher manual which will come with instructions on how to disconnect the dishwasher. It is always best to scrape food off dishes after eating; otherwise, the dishwasher drain would be clogged with unnecessary food debris. Your dishwasher drain may be clogged with bones, noodles, shards or any kind of food debris and waste. 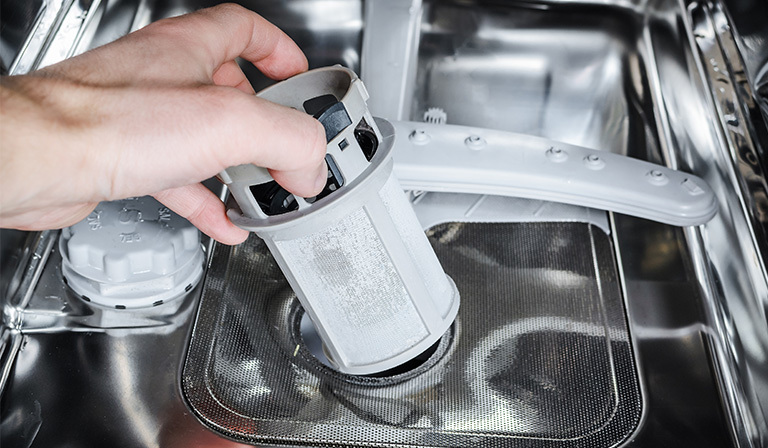 Take a damp piece of cloth and wipe around the filter and catch basin. Four screws are typically used to hold the filter in place. Unscrew the drain catch and filter, which are located in the bottom surface of the dishwasher in order to get access to the filter. Now that you’ve got a hold on the filter, it’s time to wash it. Initially, you should rinse the filter with water. Then you might use soap to wash away any remaining debris and grease. You can clean the tough grease down the drain using a wire hanger that is straightened. A more effective way is to use a homemade drain cleaning solution! 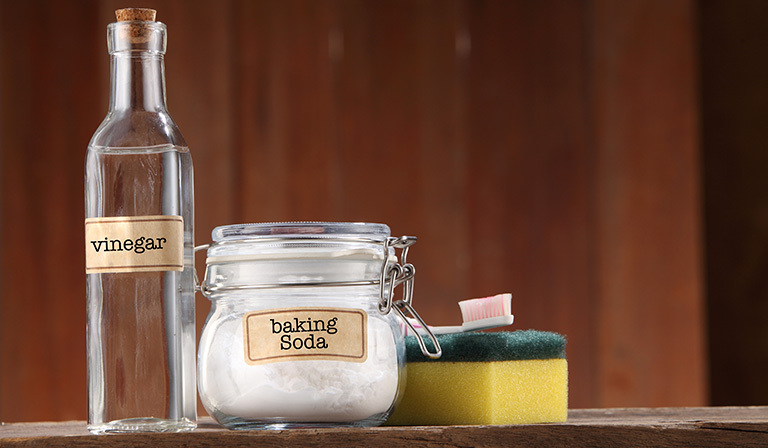 Pour 2 tablespoons of vinegar and 1 tablespoons of baking soda down the drain. The mixture is safe and not as harsh as commercial drain cleaners. It will help remove tough slime easily, but you’ve to wait for 10 to 15 minutes for the solution to work. Lastly, use hot water down the drain to remove the solution and any remaining clogged particles. Some people also use bleach to deodorize and clean the drain. 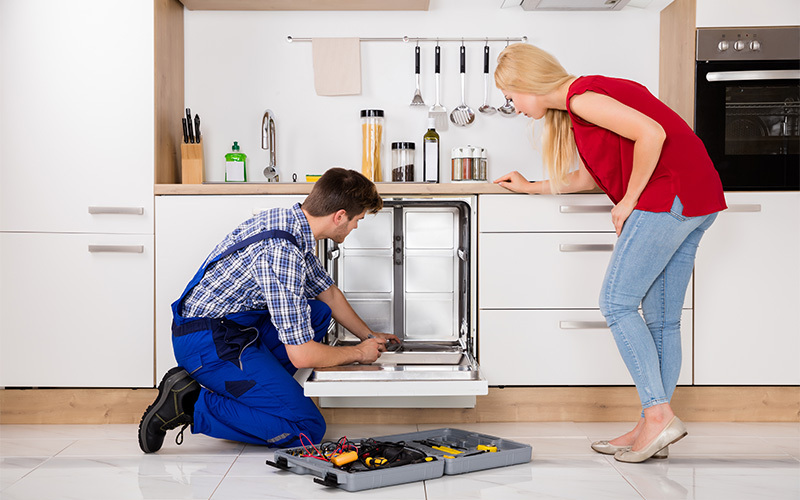 After cleaning, place the filter back into the dishwasher and the screws in appropriate positions using a screwdriver. Now you’ve a sparkling dishwasher drain and a filter! Reconnect your dishwasher to power it up and run a cycle. Check if water still clogs the drain or not. 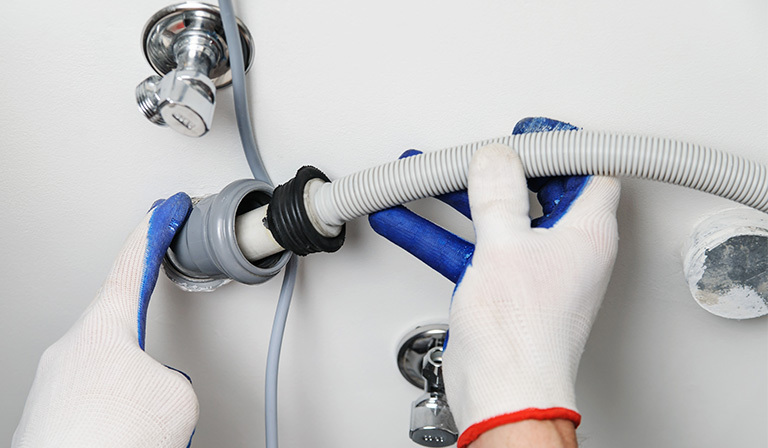 If it is still showing problems, you should check if the drain hose is clogged or not. Locate the drain hose and try to disconnect it. You will need pliers in order to grab the wire clamp and then slide it up the hose. This procedure could cause a spill, so make sure you have a catch basin underneath. Wiggle the hose and see if anything falls down. Remember that straightened wire hanger you had? Use that to scrape away clogs that may exist in the hose. A better way is to use high pressure water down the hose to wash away the debris. Reattach the hose. 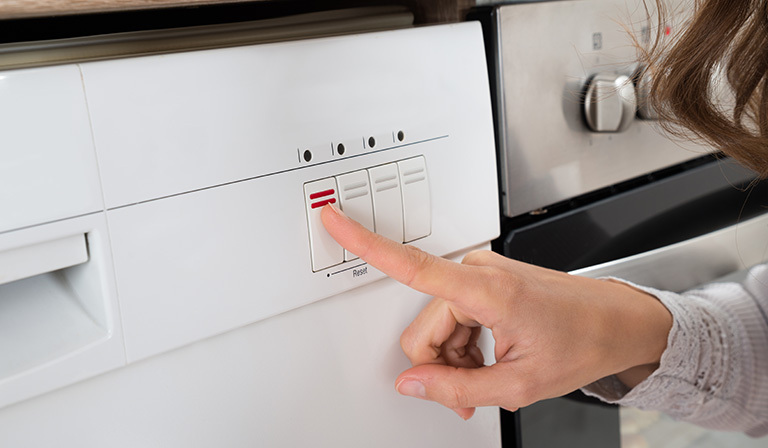 Run the dishwasher in normal mode without any dishes. Now your dishwasher should run neatly! How to Clean Dishwasher Drain Trap? In the bottom of the drain, every dishwasher has a rubber trap whose sole purpose is to keep the drain from clogging. 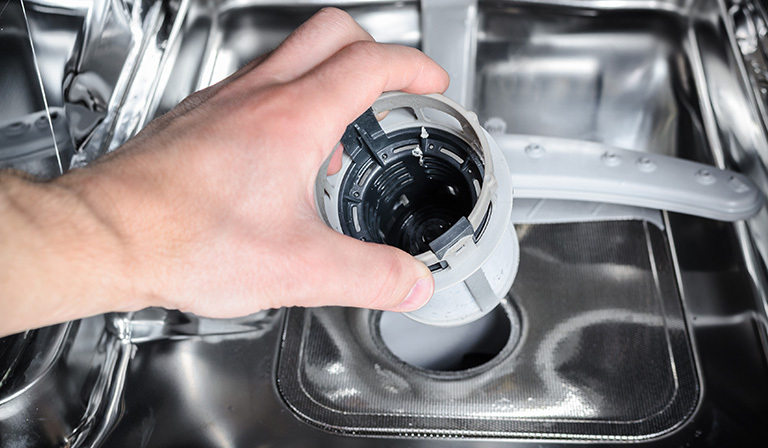 If your dishwasher is draining very slowly, it could be because of the clogged trap. 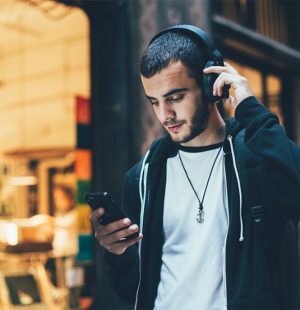 You won’t need to call a repair technician for this! You simply need to remove the bottom basket of the dishwasher. First lift the edge of the trap upwards and try to pull it off from the dishwasher bottom. The trap can go back to its original position easily, so this step will take a while. Traps are usually at the center, so find the locking snap located on the bottom spray and release it. Pull the spray arm and remove it. Clean the trap with warm and soapy water. 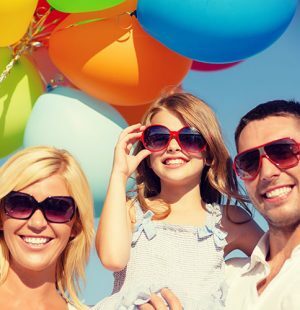 If there are any dried debris or other contaminants, scrub them off with a toothbrush. Then lock the rubber trap back into its original position. Now you can check if the drain clogs or not. You should also run the dishwasher in normal mode without dishes to see if it clogs. 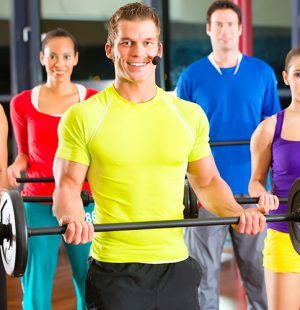 However, just maintaining and cleaning the clogs will not be enough. You also need to make sure that your dishwasher drain won’t clog too often. 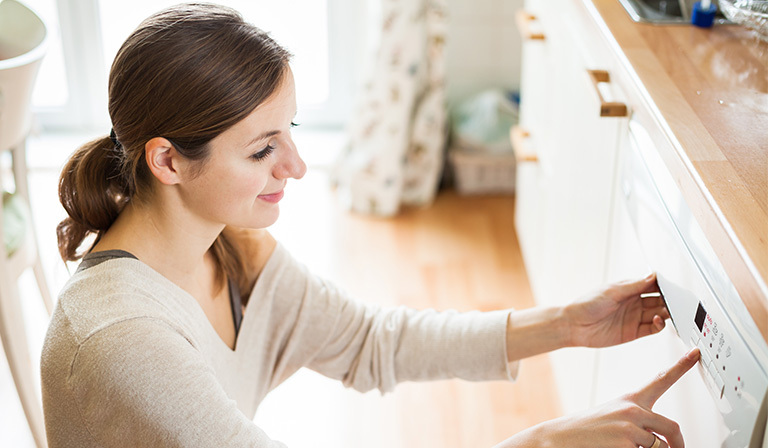 Just changing a few dining and cleaning habits can effectively help your dishwasher run better! Help your dishwasher. 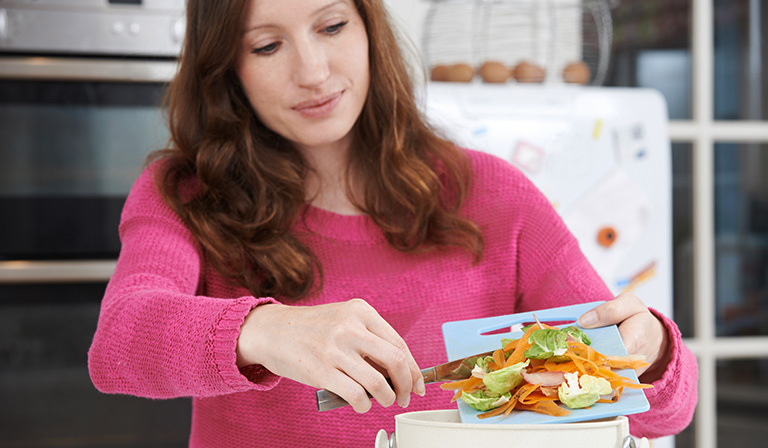 Before throwing all the dishes and cutlery into it, make sure you’ve scraped off all the large and easily removable food particles. 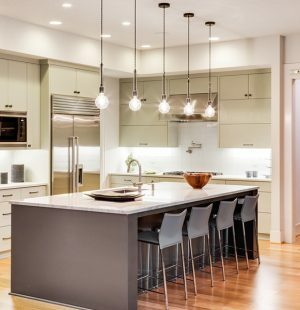 Some people make the mistake of congesting their dishwashers – a big mistake! You should definitely fill up the dishwasher but only as much as it can take. Trying to fit in extra dishes or spoons which you don’t want to wash with your own hands is a silly idea. Before you actually use your dishwasher, you should run it on the hot water mode. This is especially important in winter when water takes time to heat. You can also often use hot cycles of vinegar so that your dishwasher smells clean! Please don’t use wrong cycles, just to get the work done faster and spare water bills! You should be able to wash a few dishes by hand sometimes. When you buy new soap for your dishwasher, see if it comes with a rinse aid. If it does, you don’t need to add an extra one. If it does not, just use vinegar to fill the reservoir. 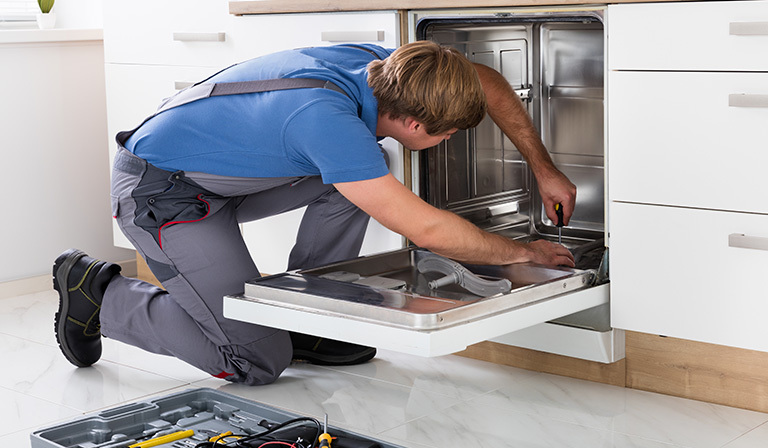 Your dishwasher can accumulate all sorts of grime around the rubber gasket of the door and the soap door as well. Use a damp towel to clean these off every once in a while. Your water temperature should be around 120 degrees F to 125 degrees F. Never use a higher temperature than this because the water will flash dry and leave dried water marks on the dishes. How about using hard water? Hard water is excellent for cleaning dishes. You can test and try other types of water and see the difference in cleaning. Dishwashers are so important but we often neglect its care and maintenance. Hours after hours, it works relentlessly to keep our dishes squeaky clean and sparkling. The sad part is that despite our negligence, dishwashers continue to serve their purpose. But only when their performance gets interrupted, we realize that we’ve been simply taking it for granted. 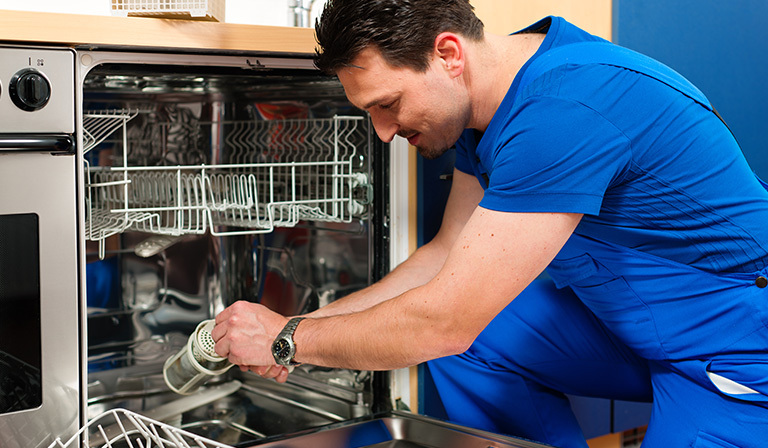 Cleaning and deodorizing dishwashers are extremely important not just for the dishwasher but also for your hygiene. Poor maintenance means that the dishwasher can be a breeding ground for molds and other kinds of microorganisms, which can eventually land on your dishes and contaminate your home. 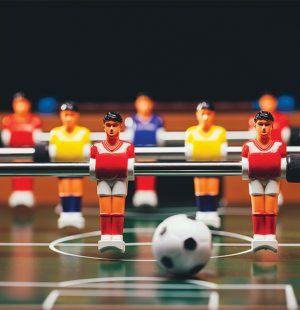 Such contaminants can also affect your health. This reason should be enough to get you started on cleaning your dishwasher drain and unclogging the trap. 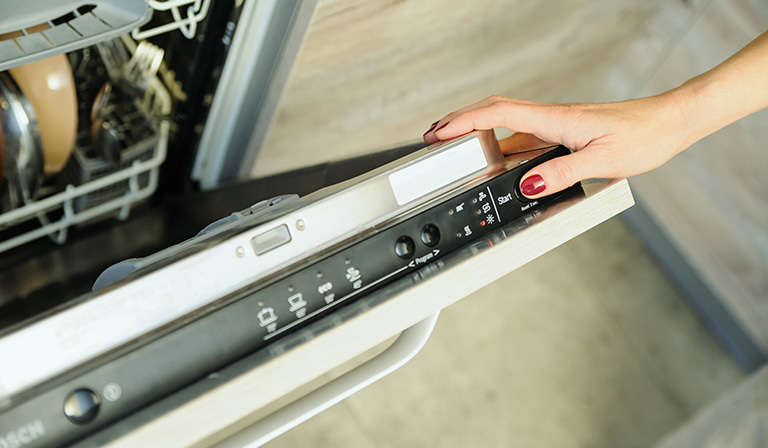 Let your dishwasher perform its level best! 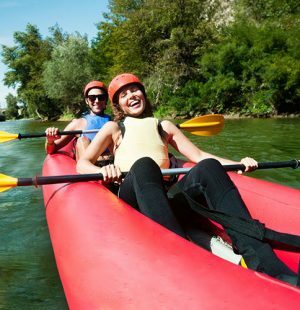 Previous articleHow to Have an Exciting Adventure on Your Outrigger Canoe? Next articleHow To Make Your Very Own Ice House!